There are many reasons why you would need a self storage unit and more importantly you need a self storage unit nearby. Location does matter and that’s why our self storage facility’s central location is key to your ease of access to your goods while they are in storage. When looking for long term storage, the location becomes even more important because you may not know which end of the city you will be living in a few years or months from now and it is important to make sure that when choosing a self storage unit near you that you consider your ability to access the storage facility from every possible angle. One of the biggest reasons behind our success and client satisfaction is our central location. We are located in the heart of Ottawa and this provides you with a huge advantage to be able to access your storage unit quickly and easily regardless of where you are in the city. If you live in or near the heart of the city this makes perfect sense and if you happen to live on the outskirts of the downtown core you may have considered a storage unit on the outskirts of the city but this may not be the most convenient location for you depending on what you use your storage unit for. For example, Ottawa has many wonderful bike paths and you may enjoy going for a family bike ride during the summer months along the rideau canal or by Mooney’s Bay. Storing several bicycles at your residence may not be an option due to space and also for seasonal items like this why have them there taking up soo much space when instead you can rent a storage locker near you at Just Right Self Storage and free up some space. 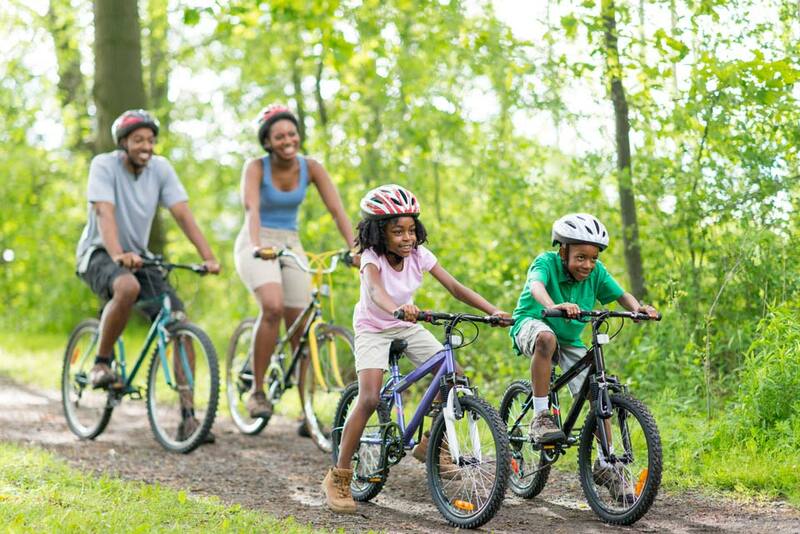 Plus the added benefit of not having to travel with the bikes when instead you can simply show up to our storage facility, grab your bikes with your family and ride away. Then once you have finished having your fun bike ride for the day simply bring your bikes back to your unit and head home. This is one example of how convenient a centrally located storage unit can be for your family (and there are hundreds more applications of course). So when considering where to get a storage unit, put some thought into what you will be using the unit for and how you plan to access your goods once they are in your nearby storage unit. It doesn’t always make the most sense to have one right beside your house if you live in the outskirts or outer bounds of the city. If you do a lot of things in the core of the city then a central storage facility like Just Right Self Storage can be a perfect fit. 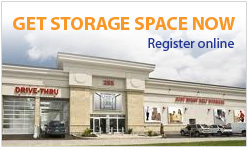 Of course, if you live in or around the downtown core, we are the perfect choice for your storage needs. When searching for “a storage unit near me” just remember how you will use your storage unit and where and when you plan to access your goods. It will become clear that our central location is perfect for your storage unit and with our affordable prices and move-in promotions you can’t go wrong! Give us a call to discuss your storage needs and we will get you setup with the right unit for storing your belongings and seasonal items.